Did you know that even though 71 percent of the earth is covered in water only about 0.3 percent can be used by humans? This is the reason why we need to make the best of all of the drinkable water that reaches us. 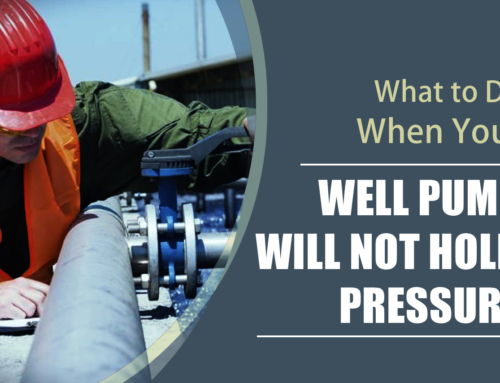 Water well casings tend to need repairs over time, which can compromise the drinking water and become really expensive. 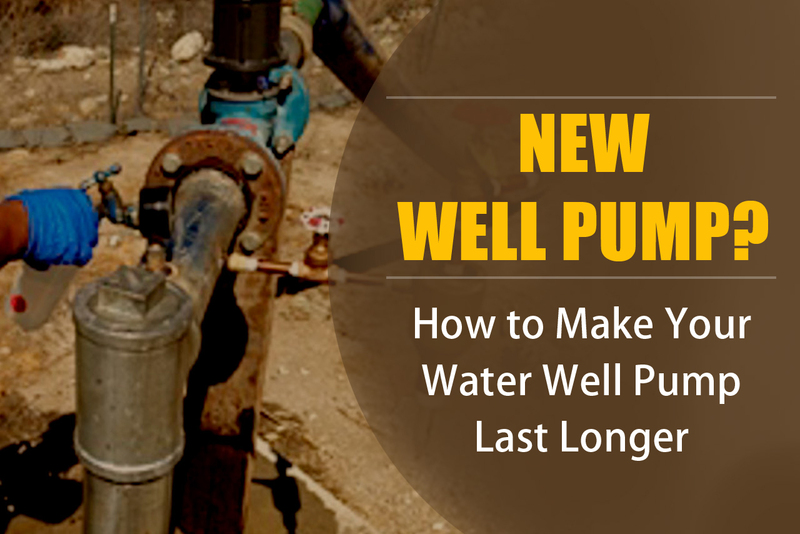 Here’s what you need to know to keep your water well casings in great shape. 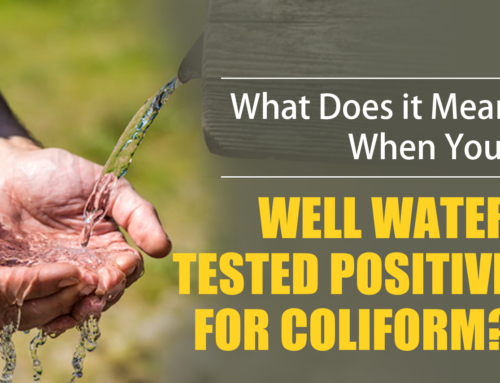 What Is a Water Well Casing? In order for water to get from the underground aquifer to the top, it requires a sealed pathway that will allow the water to flow to the top, also known as a water well casing. This type of casing has to keep supported both sides of the water well. It also acts as a seal preventing contaminants and sediments from leaking in. Water casings vary in diameter depending on what they’re used for. A residential casing measures about 4 to 6 inches while a commercial water well tends to be a lot wider in diameter. What Are the Signs of a Leak? 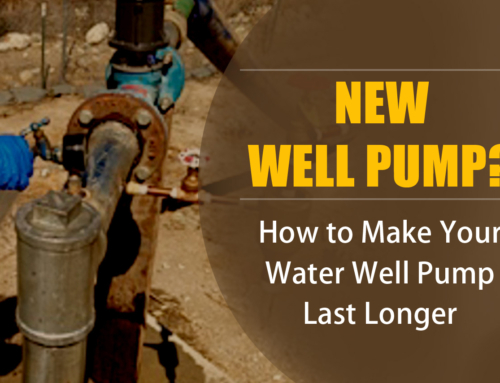 Repairing a water well casing should follow as soon as possible after you notice the leak. Once you’re ready to repair the leak, you have to figure out how large the damage is. Do you have a single leak in a small area? Or are you dealing with larger or multiple leaks? Both problems will require different approaches. If the leak is small, it’s usually a really simple fix. The leak can be repaired using a repair sleeve or a well liner. This sleeve is small enough to fit in the casing without causing disruption. Once it’s placed over the leak, it has to be sealed til it holds and there’s no further damage. 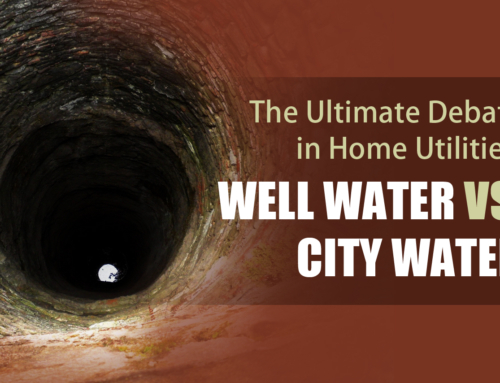 Fixing a larger section of a well is not as easy as fixing a small one. For example, if the problem seems to be caused by corrosion, they might not be able to put in a sleeve to patch it up. Depending on the damage, a professional might suggest to drill and new well. But this is an extreme case. It’s important you consult a professional if you suspect there’s a leak right away. 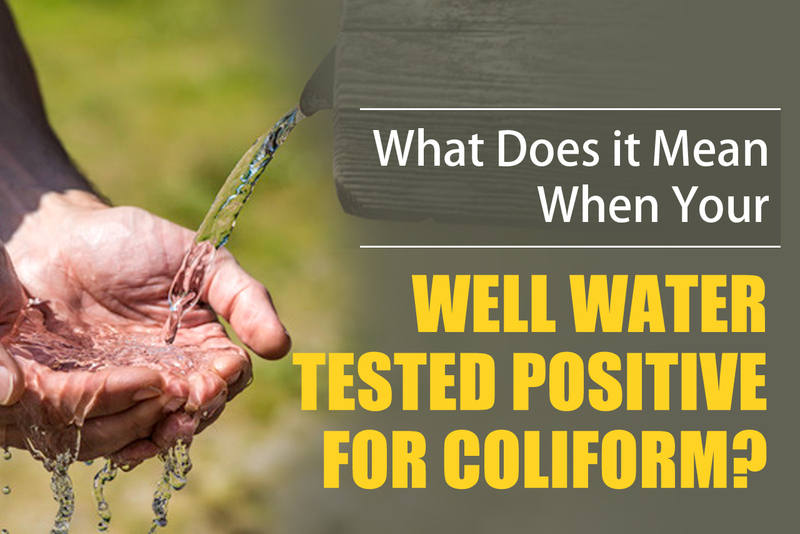 You can keep the water well casing in perfect shape moving forward by scheduling regular inspections. 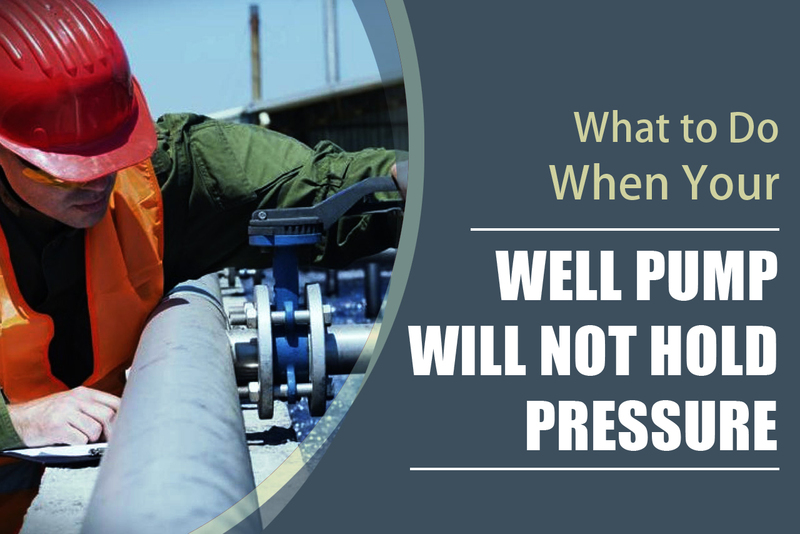 Although repairing water well casings depends on the level of damage, catching the problem early on can facilitate the repairs. 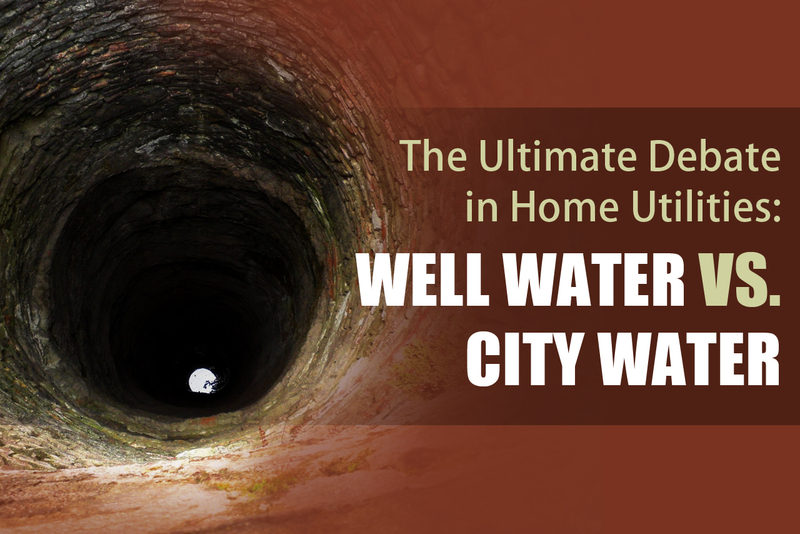 Make sure you spot the signs early on, call a professional, and have regular maintenance done on the well. 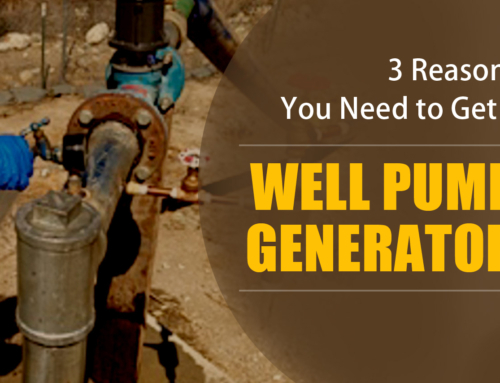 Want to learn 5 water well maintenance tips to keep your well in pristine condition this winter, check out this article. 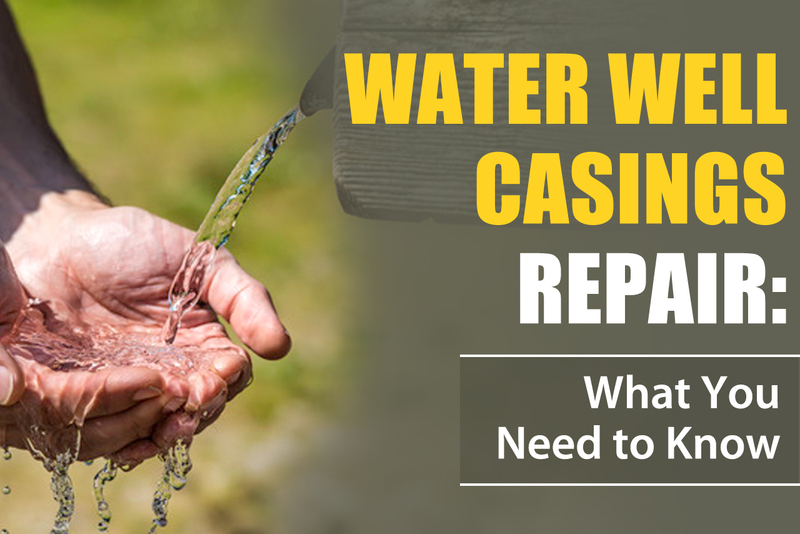 Do you suspect that your water well casing is in need of repair? 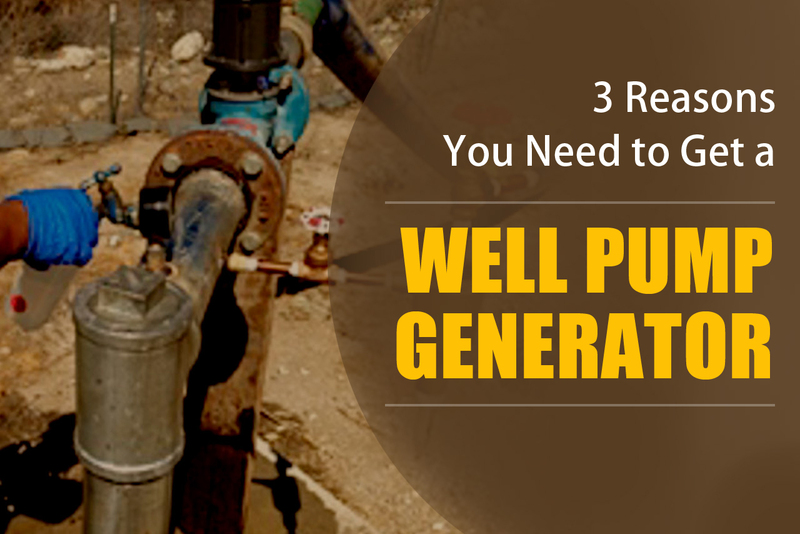 Call Pump It Up, an experienced Phoenix residential well pump repair business, at 623-582-5069 today! We offer expert services and fair pricing for well installation, maintenance, and repairs.